Can Dogs Eat Oranges or are they really dangerous for dogs? Yes, but only in moderation. Oranges are quite acidic and shouldn’t be made a part of your pet’s daily diet. They are filled with nutrients, and their low sodium content makes them a healthy treat when given in small quantities. The high sugar content in oranges is bad for your dog. Thus this fruit should not be fed in large quantities to dogs. The high sugar content makes oranges a poor choice for obese and diabetic dogs. While oranges are rich in potassium, folate, vitamin C, and thiamine, they are very acidic and can trigger bouts of diarrhea in many dogs. There are other fruits which are better options for your pooch, such as bananas, strawberries, melons, and apples. These are less acidic than oranges. Can dogs eat Mandarin oranges? 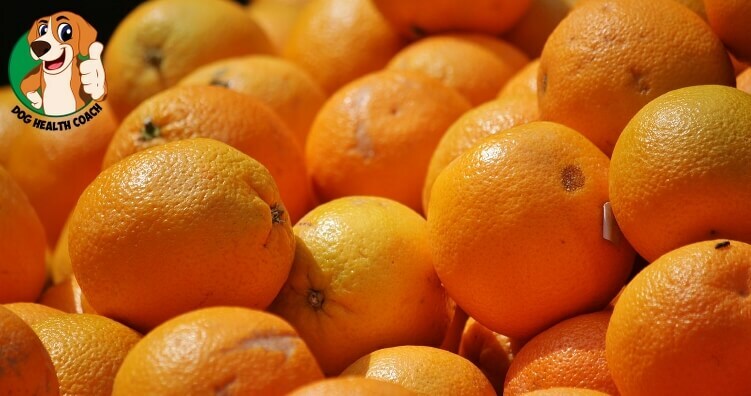 Yes, just like tangerines and clementines, Mandarin oranges are not toxic to dogs. 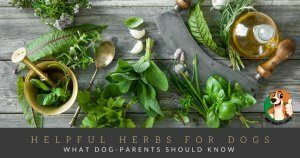 But they are rich in sugars which can be a potential cause of gastrointestinal upset if your pooch eats too many of them. Oranges are a No-No for diabetic dogs! The high amounts of sugar and vitamin C in oranges can have a significant impact on the blood values of dogs diagnosed with diabetes. As much as possible, avoid feeding oranges to puppies because the acidity levels and high sugar content of oranges can wreak havoc on their sensitive stomach. Large dogs can have no more than one whole orange a day, while small dogs can have 1/3 of an orange; any more can increase your pet’s risk to obesity and other health issues. If it’s your pet’s first time to eat oranges, it’s a good idea to offer only a little to see how his digestive tract responds. If you notice any unusual behavior or symptoms after feeding your pet an orange, stop feeding the fruit at once. Make sure to remove the seeds from an orange before feeding the fruit to your dog. Seeds can be toxic and can cause digestive upsets. Can dogs eat orange peels? Orange peels are not toxic, but they should be kept out of your dog’s reach because they can be rough on their stomach. 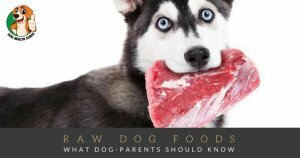 For more information about foods dogs can and can’t eat, check out this infographic.